FIRST DAM WITH ARBITRAGE A.I. We were the first to introduce Artificial Intelligence into our Digital Asset Management software and now we continue to introduce new improvements year after year. We've been a cloud-based DAM for more than 13 years. 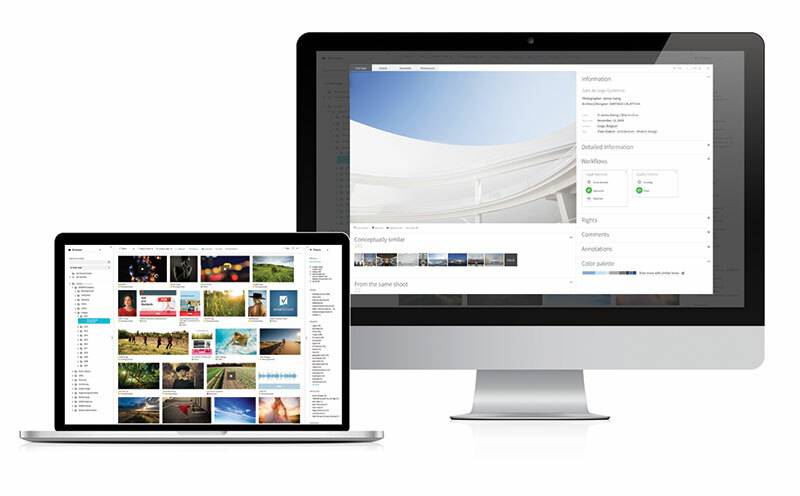 Today we offer the best SaaS, On-prem, and hybrid deployments of our Digital Asset Management Software. Our DAM software can be as simple or advanced as you need. It's a product that's both easy to adopt and powerful enough to scale with your growth. Keep your team working with the systems you already love.